05/24/16 - Stylus Scoop - X16 is Here! 05/17/16 - Stylus Studio X16 is Now Available! 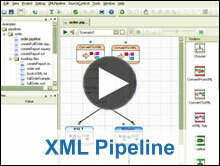 Get our award-winning XML development environment at value prices. 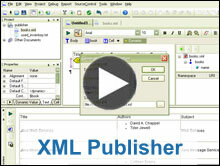 Download a free trial of our award-winning XML editor used by approximately two million XML developers. Our powerful XML Tools Suite and data integration components increase XML development productivity by simplifying the development and deployment of XML data integration applications. 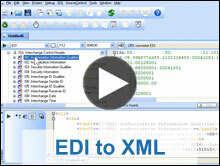 Stop struggling with heterogeneous data integration – XML, relational, EDI, legacy – The Data Integration Suite can handle it all. See for yourself! 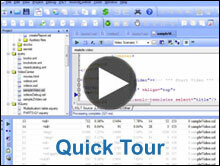 Download a trial copy of the Data Integration Suite today!